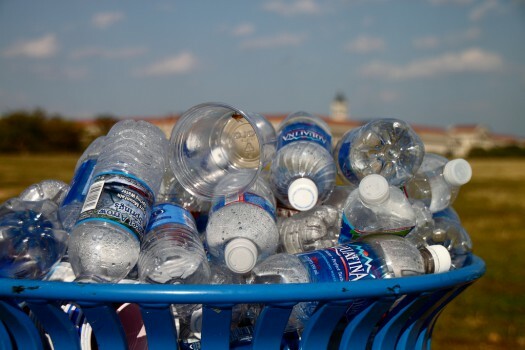 The waste sector wants a new scheme mandating the use of recycled content in packaging. Australia’s waste and recycling sectors want environment ministers to commit to new policies and regulations at a key meeting on Friday. 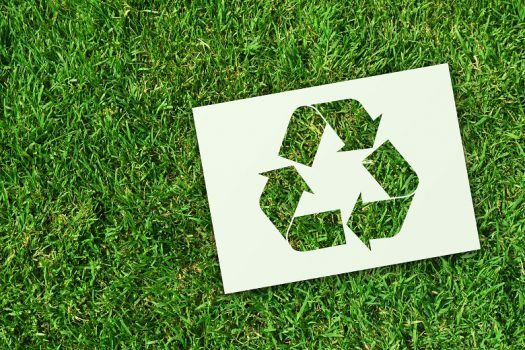 The Commonwealth should mandate the use of recycled content in packaging and adopt mandatory targets around government procurement of recycled products, the waste and resource recovery industry says. 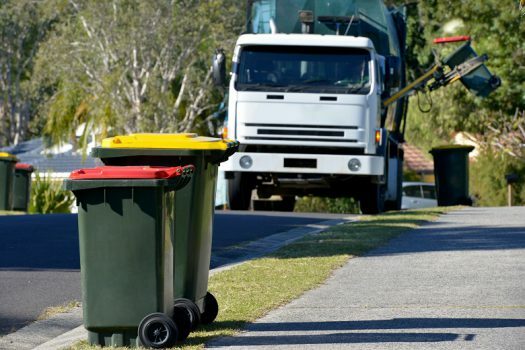 Ahead of a key meeting of federal and state environment ministers on Friday, the Waste Management Association of Australia (WMAA) has called for new measures to address “gaps” in the draft National Waste Policy. Ministers must start “pulling the right levers” for Australia such as research and development incentives, import bans and tax disincentives, says WMAA chief Gayle Sloan. 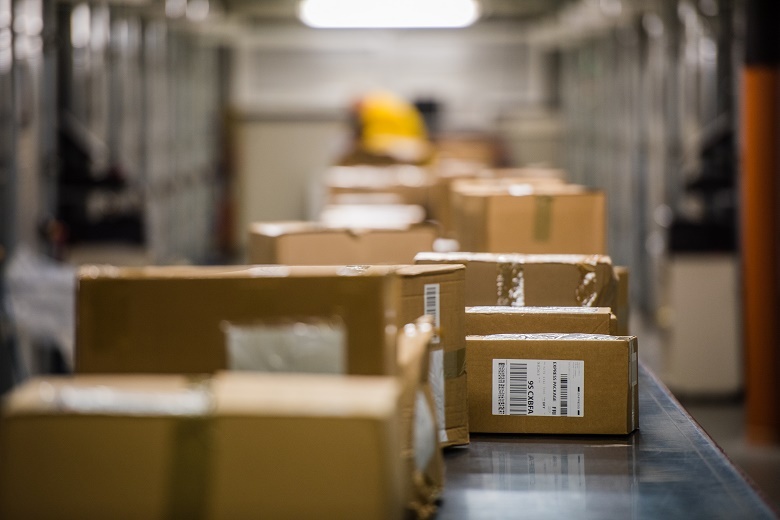 The sector is calling for Australia to follow the lead of Germany, which is introducing a new packaging law next year that mandates the use of recycled content. In a letter to federal environment minister Melissa Price ahead of this week’s meeting, the WMAA called on the Commonwealth to adopt a new “national proximity principle” to limit the transport of waste and require it be managed near where it is generated. The peak also wants the Commonwealth to drive coordination across jurisdictions to harmonise policies and regulations. 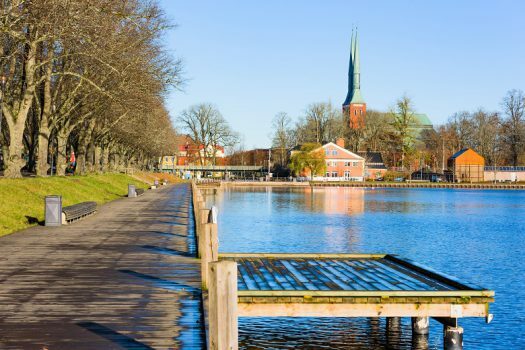 For instance, while almost all states will have a landfill levy from July 2019, these must all be at a level that ensures the promotion of resource recovery over landfill, it says. The WMAA also urged all environment ministers to set mandatory targets to ensure increased government procurement of recycled goods by 2020. “Some jurisdictions are better than others in growing local processing and end markets,” the peak says, pointing to Western Australia’s work to increase the use of recycled products in major civil construction projects. 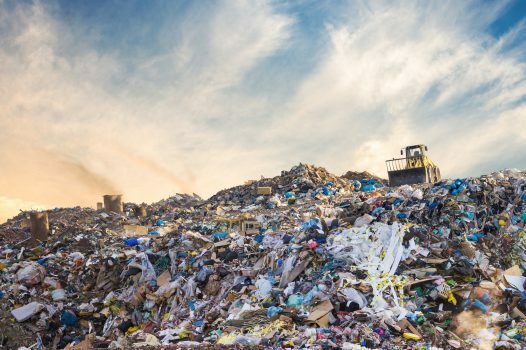 As Government News has reported, Australia would reduce its total waste by 10 per cent per capita by 2030 according to a discussion paper released in September to guide the new national waste policy. WMAA said it acknowledged the draft policy had a number of improvements but there were still gaps to be addressed, including a funded roadmap for implementing the strategy with a clear governance structure. 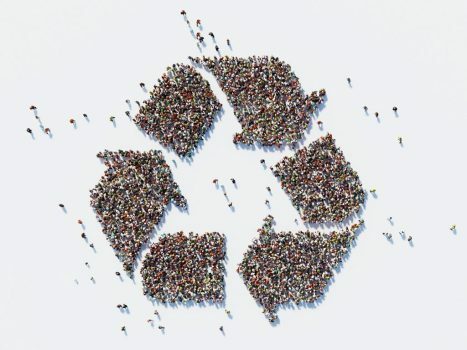 In August the peak for the recycling sector told Government News that a strong economic approach, including a tax overhaul, is needed to boost Australia’s domestic recycling industry.